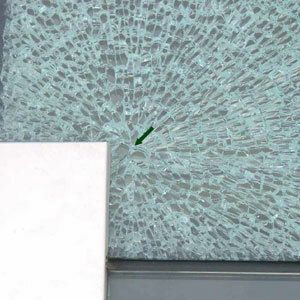 Nickle Sulphide glass breakage causes the glass to shatter into pieces, which can injure both persons inside and out of the building, including pedestrians walking by as well as staff. An easy way to help contain the glass and prevent injury is install safety film to the outer or inner pane. 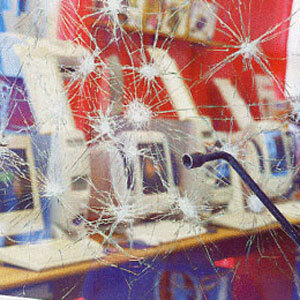 We specialise in Nickle Sulphide Glass breakage Containment and we have installed our specialty films to many buildings in Ireland, nationwide. Contact us for more information about our window protection films or any other type of window film from our full range.